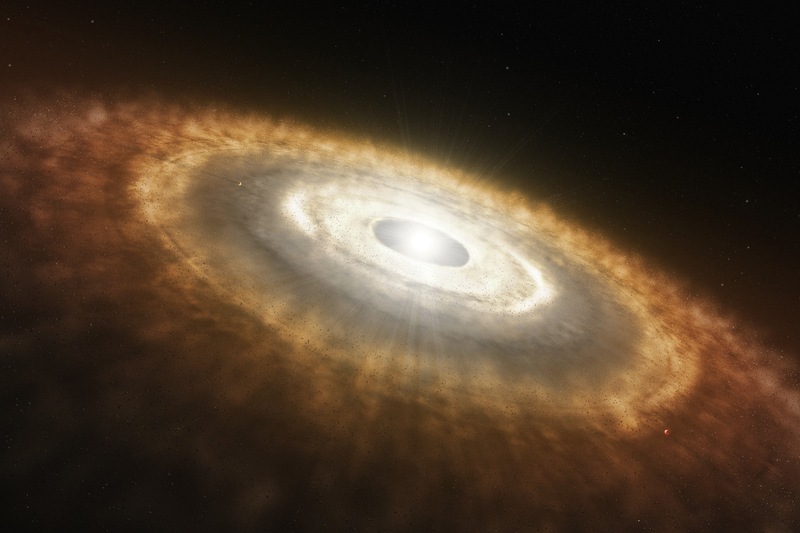 Dust: What exactly did our ancestors leave behind? The only good we ever see in dust, is it's absence when we wipe it away. Removing the tiny particles created by our day-to-day living can become such a tedious task that we tend to leave it right where it is. Dust however, is so much more than meets the eye. Have you ever considered dust's link to your ancestors? How often do you think about its role in creation? What does it mean to "shake the dust off of your feet" when leaving a space? Language is key to tapping into the wisdom of all that our ancestors had unlocked. Invaders of original lands caused much confusion as they translated ancient text incorrectly. They translated symbols and words without considering the context in which they were used. "Dust" is a word that has suffered such a butchering and mis-translation. For example, if I say, "I love fruit," a translator may determine that I would like to marry the fruit instead of simply appreciate its taste. Eruku - The type of dust or tiny particles that wind can blow away. This includes the dust that settles on our tables and shelves. These are tiny pieces of all that surrounds us. 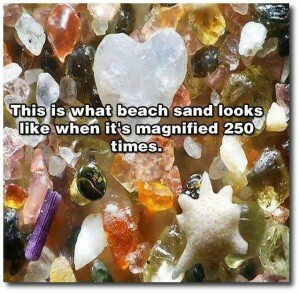 Erupe - Sand or small pieces/particles that were created by the breaking down of nature's contents over time. Eru - Ash. These particles are created when matter burns and chemically changes. Often the leftovers of something that once lived. In its Hebraic form, aphar or dust, can also mean either sand or seed. When we are buried, our bodies become a part of the dust of the world. This means that a life that once lived, now becomes a part of the current lives that are here. It is of both the past and the future potential. In the Bible," Adam" was formed from the "dust of the earth," meaning particles of what came before him. Although Adam was a new seed planted on the earth, he was also formed of pre-existing matter or seeds, and was charged with the responsibility to evolve forward. Just as in the symbol of the ANU Nation, Sankofa reminds us to "go back and fetch it." Note that the bird is facing forward, however. We are to remember and stand upon what came before, but also shake it off of us as we move forward.